Kollywood star hero Vijay’s upcoming movie ‘Sarkar’ is carrying a decent pre-release buzz. 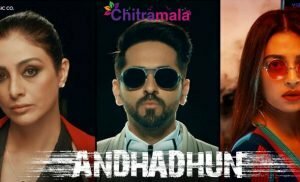 The teaser of the film has already received a thumping response from the audience. 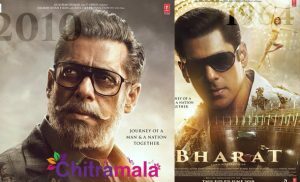 The movie was supposed to get released on November 6th on the occasion of Diwali. But it seems like the movie release date is going to be preponed. The film is much likely to hit the screens 4 days before the actual release date. 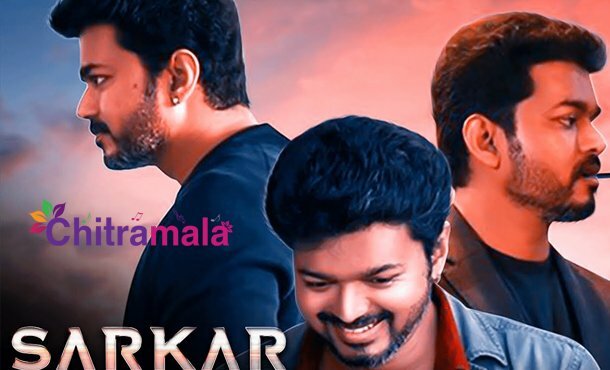 After two blockbusters ‘Thuppakki’ and ‘Kaththi’ movies, the combination of Vijay and Murugadoss is going to get repeated with ‘Sarkar’ movie which is why the expectations are very high. It seems like the producers of the movie wants to take advantage of this and are going to release the movie on November 2nd itself. If the movie gets released on November 2nd, then the collections will increase on Friday Saturday and Sunday. Keeping the Monday collections aside, the movie can earn more on Diwali. So, with this, the movie can gain good openings. The production banner Sun Pictures is in plans to release the movie on November 2nd. The official details are yet to be announced. The fans are also excited to watch the film.